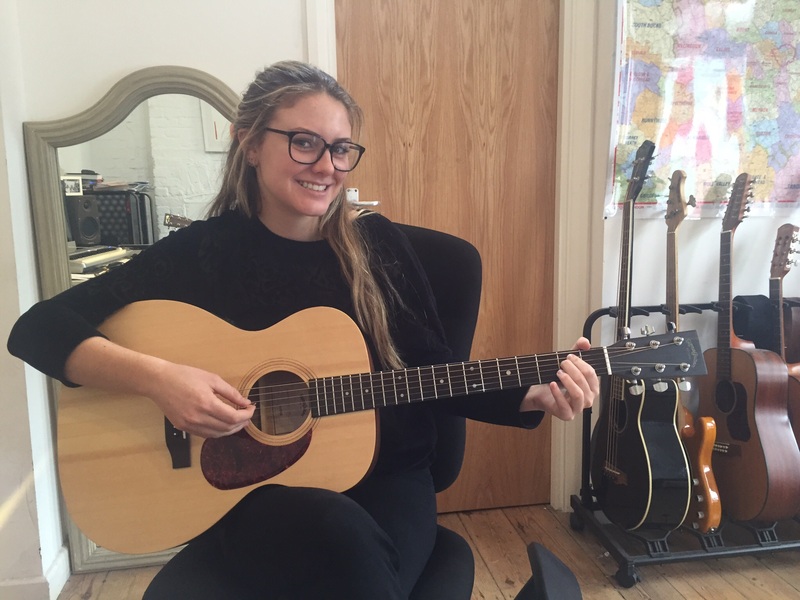 Guitar Lessons Brighton believe that music instruction should be enjoyable, built on a solid technical foundation, inspire creativity, and match each individual’s goals. 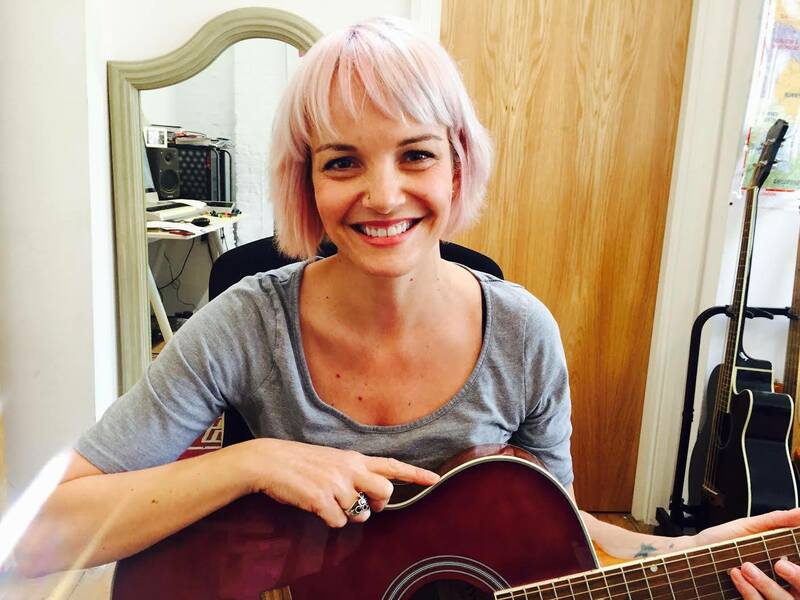 We provide fun, personal instruction for guitar, bass & ukulele lessons in Brighton and Hove! 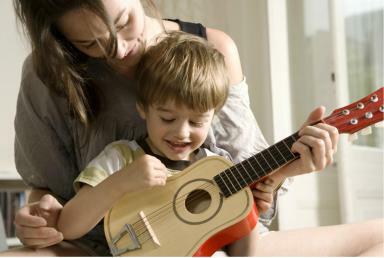 Learn to play the guitar with the confidence, encouragement and enthusiasm Brighton & Hove Guitar School will give YOU! 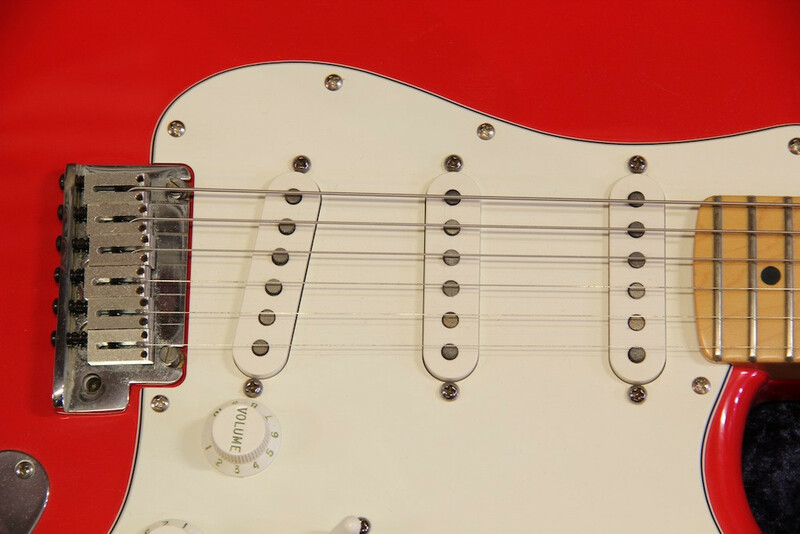 The ultimate goal is to cultivate enthusiasm and love for the guitar in the student. Learning and playing the guitar should be fun. Learning happens best in a peaceful, non-judgmental environment that is free of anxiety and pressure. Lessons should always be directly relevant to the type of music the student is passionate about. 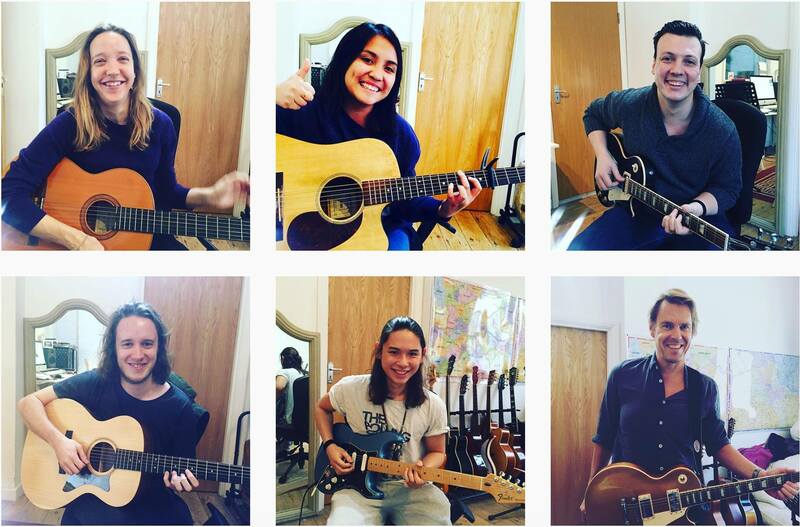 Brighton Guitar School‘s students range from people just getting started to those who have been playing for a while and want to break out of their rut and get a better, more diverse foundation. We teach kids as young as 6 to adults ranging into their 60’s. Private lessons in all styles, from beginner to advanced. 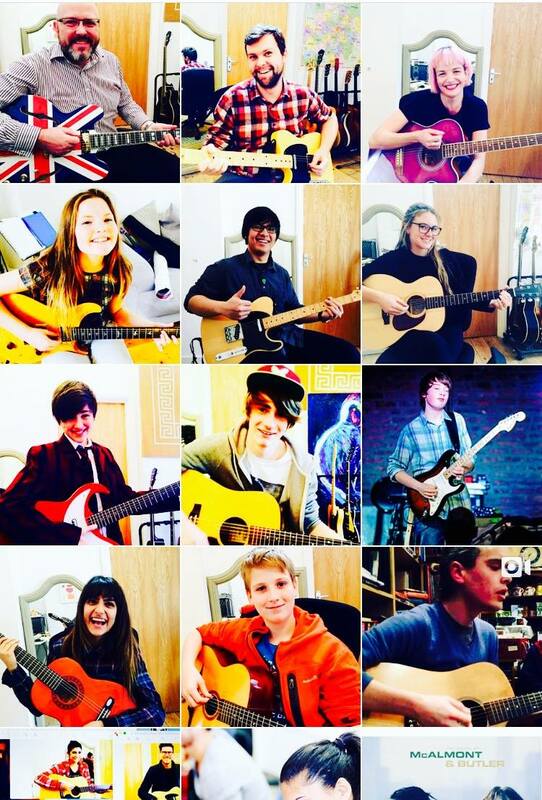 Guitar Lessons in Brighton by Brighton & Hove Guitar School! Our teachers are friendly & experienced. 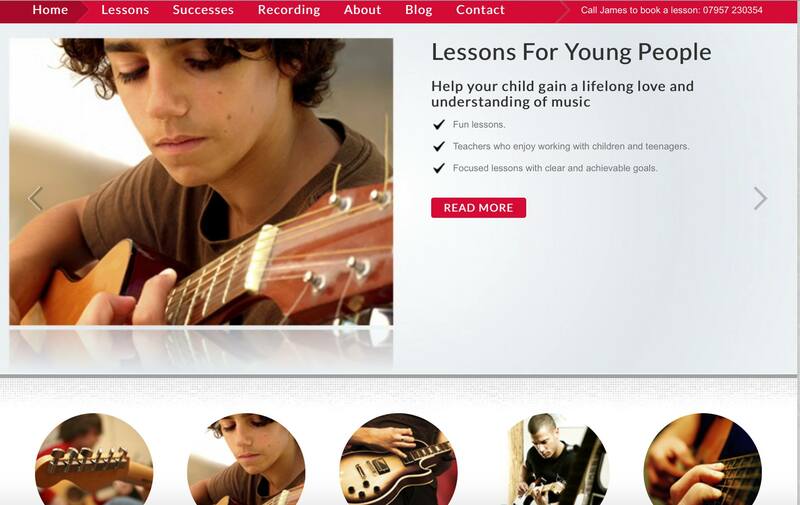 Guitar Lessons for children and adults from beginner to advanced levels. Guitar lessons available in Brighton, Hove, Burgess Hill, Hassocks and all over the Brighton Area. Rock, pop, blues, folk etc. both electric and acoustic guitar. 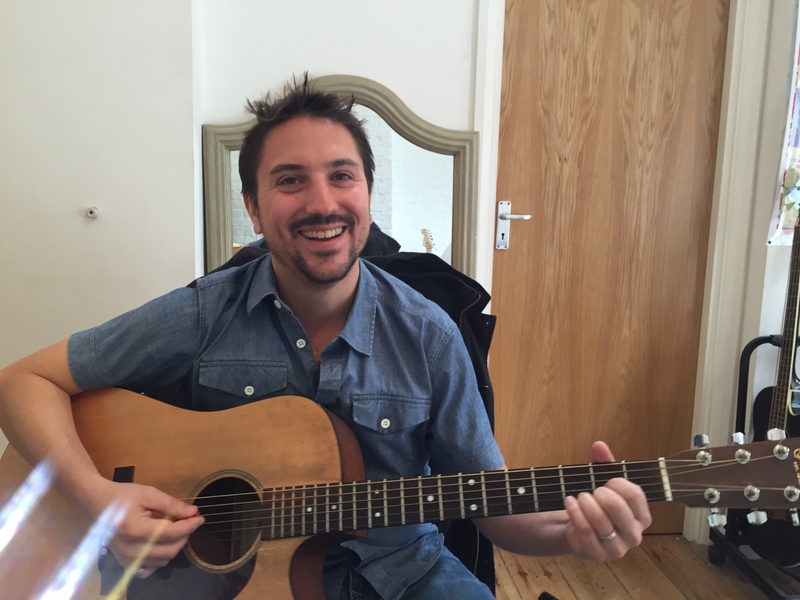 Guitar Lessons Brighton ensure our lessons fun, interesting and most importantly relevant to each individual. 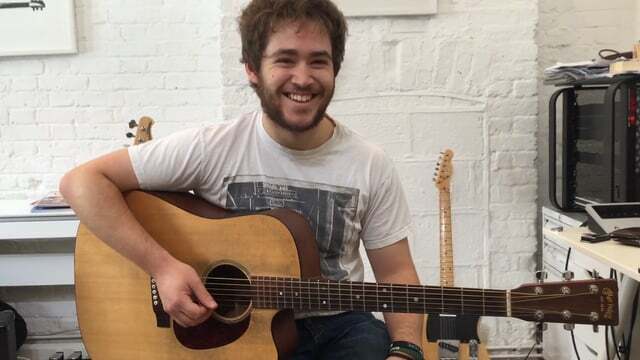 Guitar Teacher Withdean Coldean Falmer Brighton for ALL styles taught to ALL ages; for beginners, intermediate and advanced. 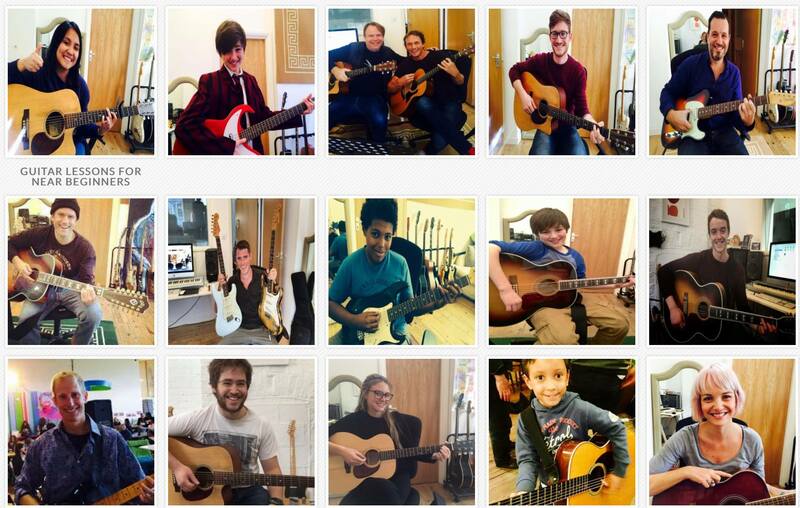 Guitar Lessons Brighton is the best place for you if you are looking for guitar lessons in Brighton and Hove. Our tutors teach all styles, abilities and ages. And, most importantly we concentrate on teaching you how to make music, not just how to play it. You’ll have access to resources, backing tracks and expert pointers to make your practice enjoyable! 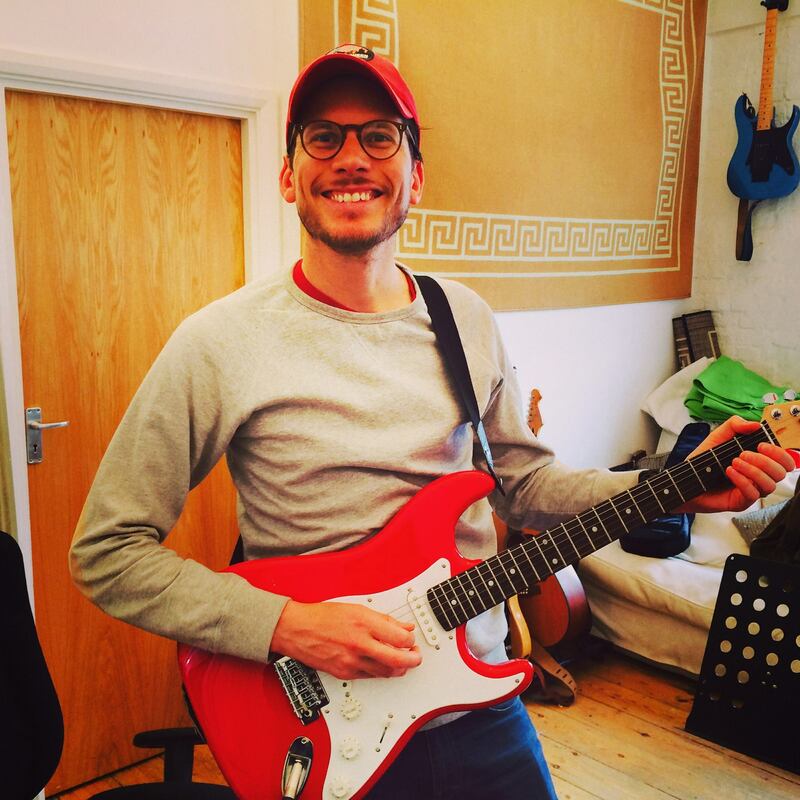 Guitar Lessons Brighton can help you get results on guitar so that you can enjoy playing your favourite songs, nimbly unleashing brilliant solos and making great melodies. -Acoustic or electric lessons available. -Learn your favourite songs. Lessons tailored to suit your interests. -Over 15 years experience teaching. -One to one or group lessons available. -Different styles welcome, Rock, Pop, Jazz, Metal, Folk, Funk, Blues, etc. -Money saving block booking rates available. 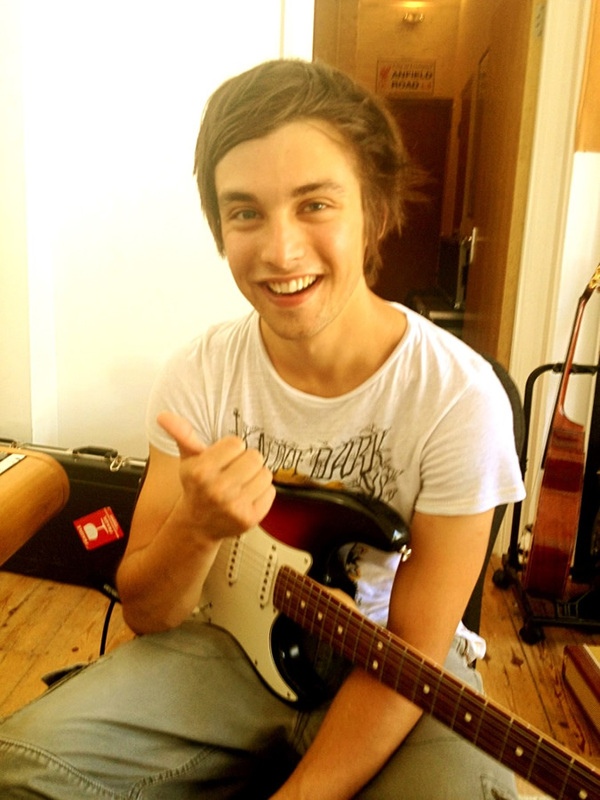 Guitar Lessons Brighton. We offer music lessons as special & unique as the Brightonin’s we teach! Guitar, Bass Guitar And Ukulele Lessons In Brighton for YOU. The best and most personable Guitar Teachers available Anywhere In Brighton & Hove are waiting to help make you a great guitarist! Every student will play the guitar exactly they want to! Private lessons for acoustic & electric guitar, bass, and ukulele. 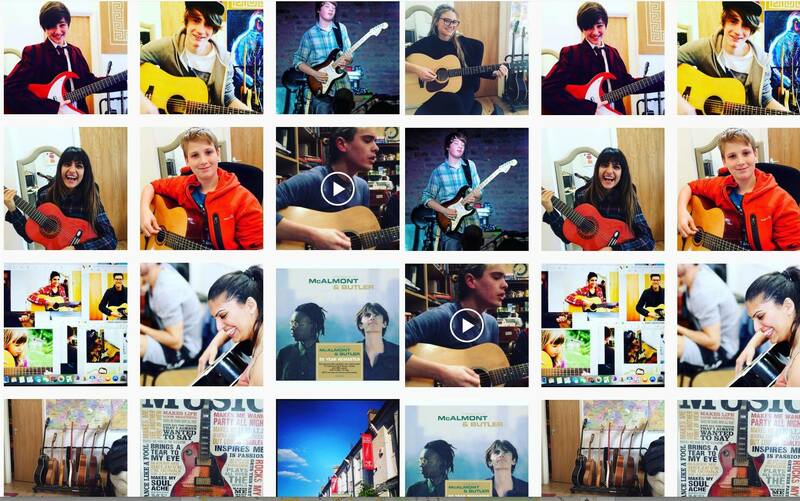 Children & adults can learn blues, folk, pop, rock, country, classical, and more! We offer FUN lessons on Acoustic, Electric & Bass Guitar! While learning your guitar fundamentals, we also guide and encourage our brilliant students to really start playing music! 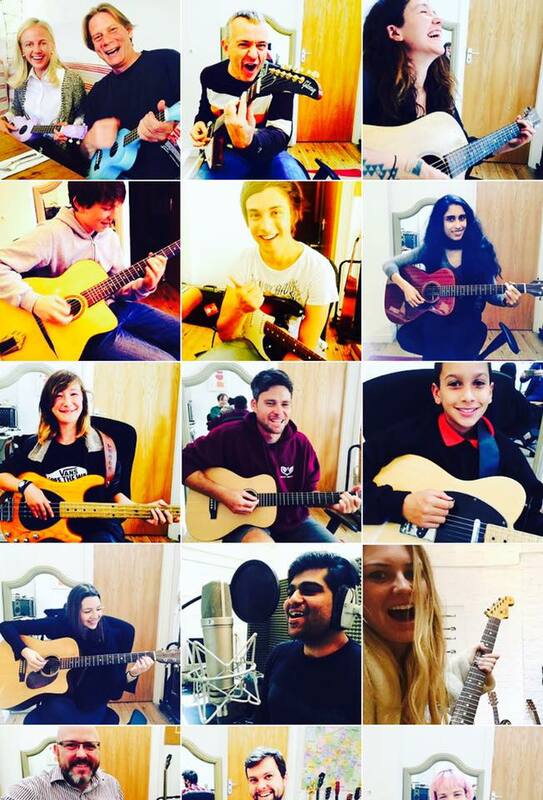 Brighton Guitar School is your one stop shop for all your music needs. If you are an advanced player or just getting started, we can help you achieve your musical dreams! 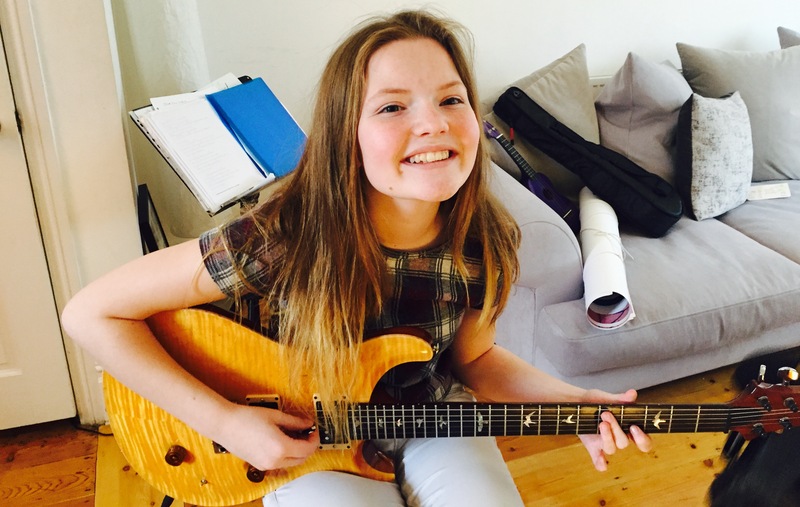 ACHIEVE YOUR GOALS WITH GUITAR LESSONS BRIGHTON WE HAVE BEEN PROVIDING CONSISTENT RESULTS IN PROFESSIONAL MUSIC INSTRUCTION FOR OVER TWENTY YEARS. 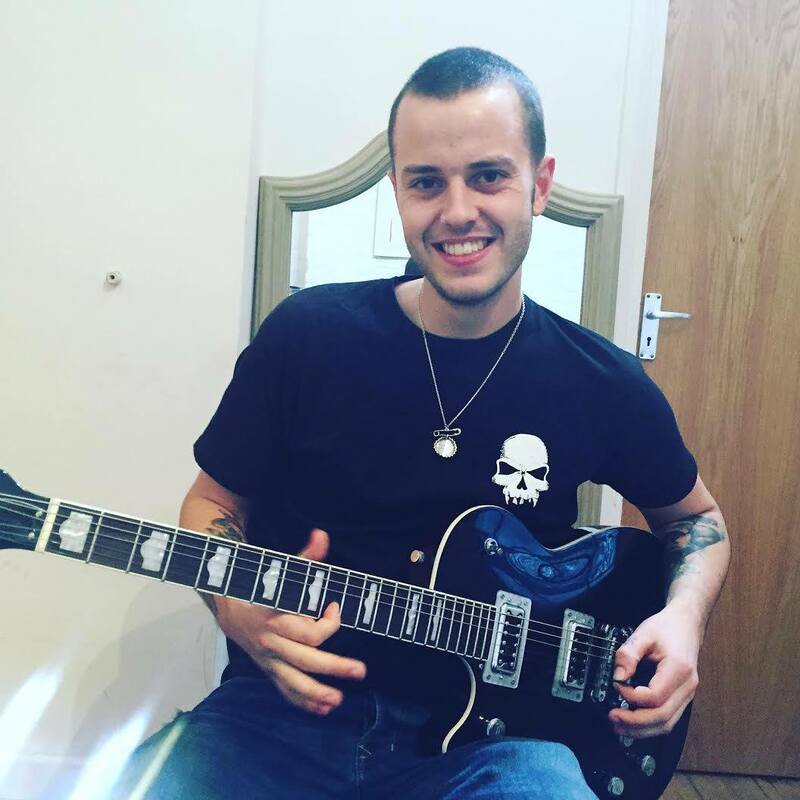 Brighton Marina, Kemptown, Moulsecoomb, Withdean, Guitar Tuition!